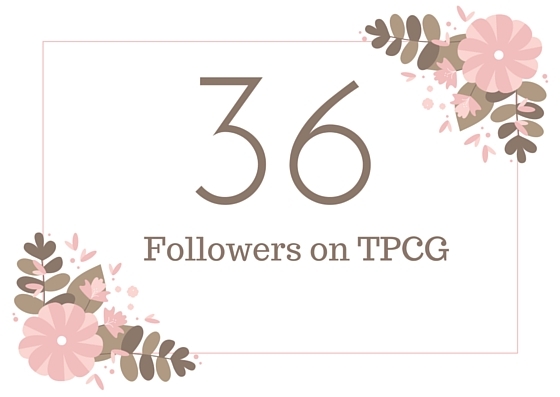 36 people are following TPCG as a blog using Google connect. Too many people are following me on Google+. 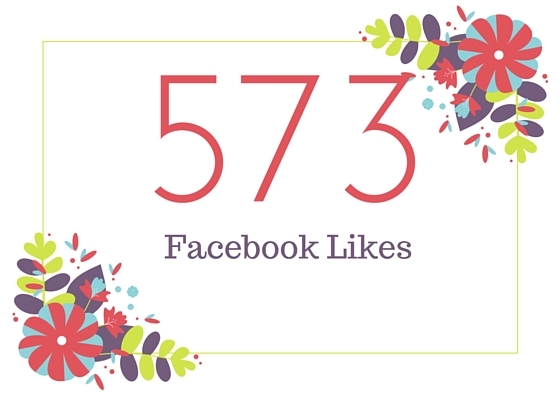 My Facebook page has started to get more likes and views, so I am happy. 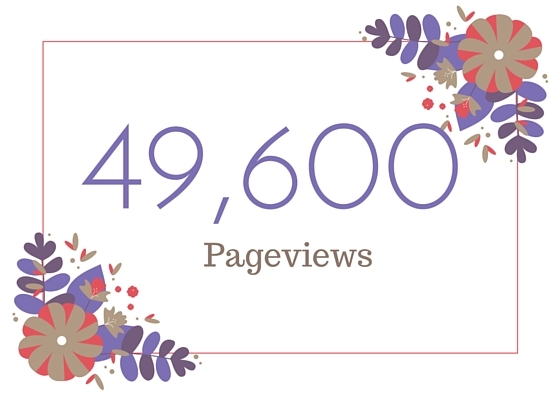 This is the number of posts published. There are 7 more in drafts! 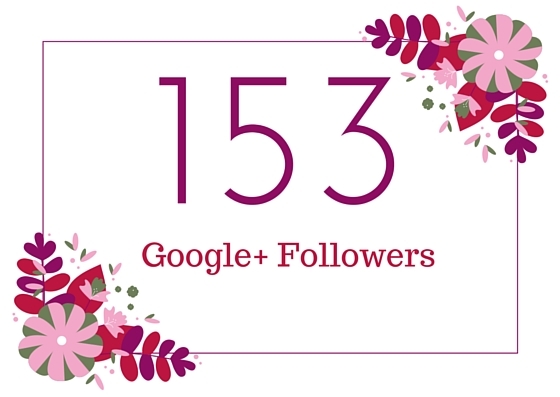 This is the number from the day I started my blog to 15th, excluding my own blog views. 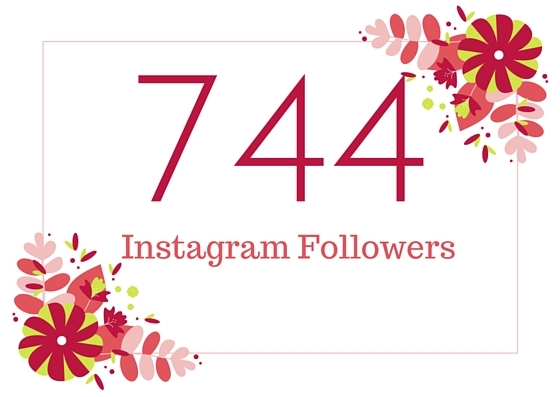 The only reason of getting more followers recently is Koovs. I had followed fellow Koovs interns, and few of them followed me back. 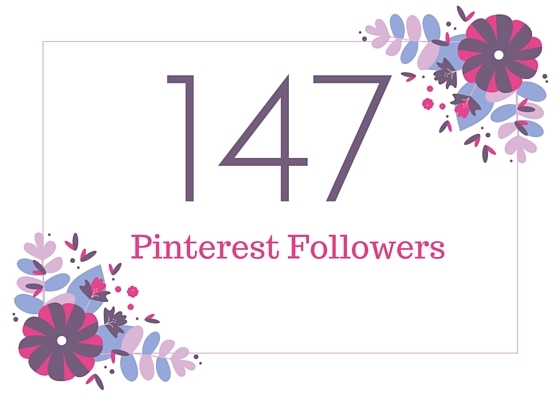 I don't use Pinterest on a wide scale to promote TPCG. But whatever number of followers I have, I am pretty satisfied. I've used Twitter to tweet about one line jokes or daily happenings, which I think people would relate. 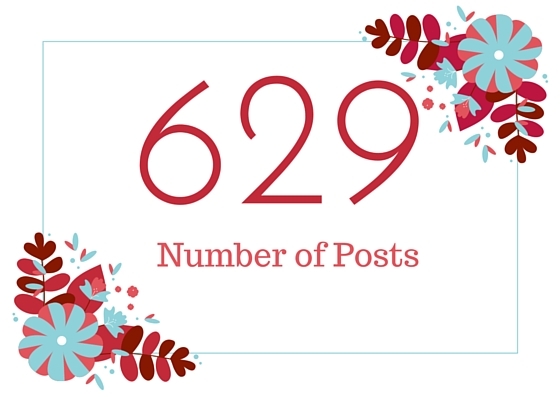 There's hardly anything related to blogging. 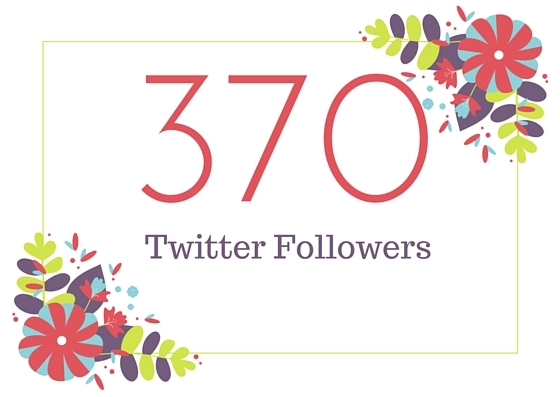 Thank you so much for helping me to achieve these numbers. Lots of Love!